Let’s talk about pigmentation. This tends to be a bit of a theme as we come to the end of Summer and head into Autumn. 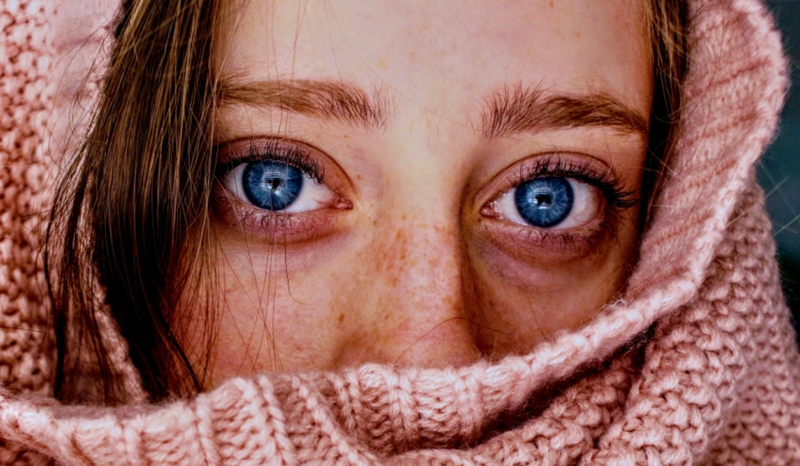 We see many patients looking to correct sun damage (UV exposure), which is one of the most obvious causes of Hyperpigmentation, but there is more to the story than just the sun, as we shall explore here in this blog. In young and healthy skin, the pigment-making melanocytes supply the surrounding cells evenly with melanin - a pigment responsible for creating the colour in skin, eyes and hair - resulting in a uniform colour. But when skin is damaged by the sun and/or hormones, too much melanin is produced and dispersed unevenly, causing dark, patchy colour to appear on the skin surface. Hyperpigmentation is fairly common and affects a large number of people, in various forms. It often shows up on the face, unfortunately, but can of course appear on any part of the body such as hands - ‘sun/age spots’ are common here - arms or legs. 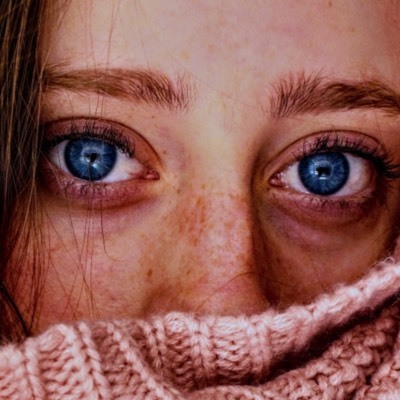 Sadly these ‘oversized freckles’ don’t fade over time, and can appear years after UV exposure; darkening every subsequent time you go in the sun. We are often asked the difference between regular Hyperpigmentation and a condition called Melasma. Melasma also appears as larger patches of darkened skin, generally on the face, and quite often symmetrically! It can appear almost mask like, sometimes on either side of the forehead, across the nose, upper lip, chin or both cheeks. This is also known as chloasma when it occurs in pregnancy. Melasma is often a direct result of hormonal changes which occur during pregnancy for instance, as well as during the use of birth control and also in later life before and during menopause. Dark spots and patches will darken with sun exposure, so the most obvious thing to do is wear a high factor SPF at all times, re-applying frequently during the day. “It is recommended too that you protect your skin from high energy visible light (HEVL)”, says Dr Goyal. "This is the blue light from all kinds of screens: phones, laptops and computer, and the majority of regular sunscreens don’t protect against it. HEVL can cause inflammation, which will further trigger melasma." If you suffer from Melasma and are neither pregnant nor using birth control it might be advised to get yourself checked out for hormonal imbalances. In the meantime, there are topical treatments which can help. Here at MK Aesthetics we offer Skin Peels, using Alpha-Hydroxy Acids and other active molecules, to help even out skin tone, speed up cellular renewal and brighten the skin. We recommend the Glow Peel by Alumier MD. Laser and IPL are also great options for breaking up pigmentation. Or you may be prescribed products to use at home such as a course of EvenTone and Intellibright Serums by Alumier MD, along with Retinol and Vitamin C+E, specifically designed to totally regenerate your skin and deal with issues such as pigmentation and acne etc. Your doctor will advise what is best for your particular skin after he has seen and assessed you at a consultation. You may have come across other terms if this is something you have been researching, such as post-inflammatory hyperpigmentation (or PIH for short). This is caused when there has been a wound or trauma to the skin causing inflammation leading to hyperpigmentation. Some people are more prone to it than others, but in any case, it’s good to avoid any strong or aggressive treatments before exposing your skin to the sun, for instance. And again, we can’t stress enough how important a high, broad-spectrum SPF is, especially after any kind of treatment, or when using actives on the skin, such as Retinol, AHAs etc. All in all there are many different reasons for pigmentation and a variety of treatments available which can be discussed during your consultation to maximise results….safely! Other factors to consider in Hyperpigmentation are illnesses such as Coeliac disease, an inflammatory condition of the small intestine triggered by eating gluten in foods; fungal infections such as ringworm, and Haemochromatosis which is a common genetic disorder due to an excess of iron in the body.